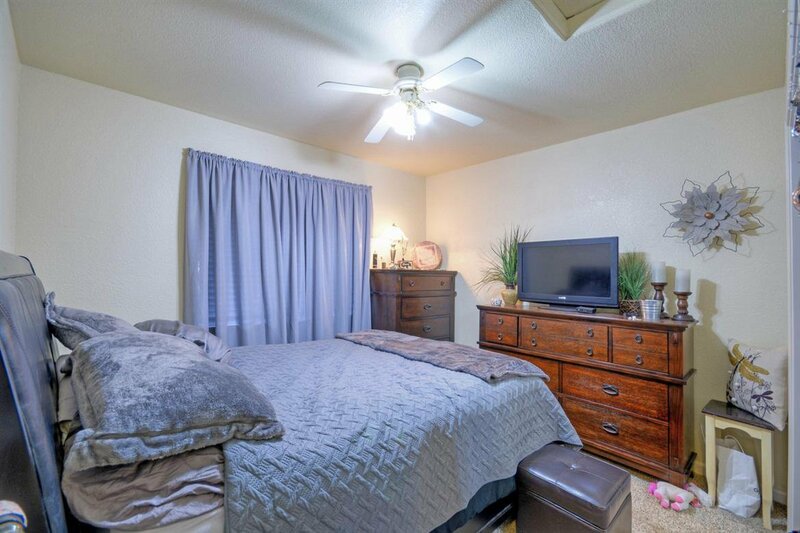 Sweet Deal for a Steal! 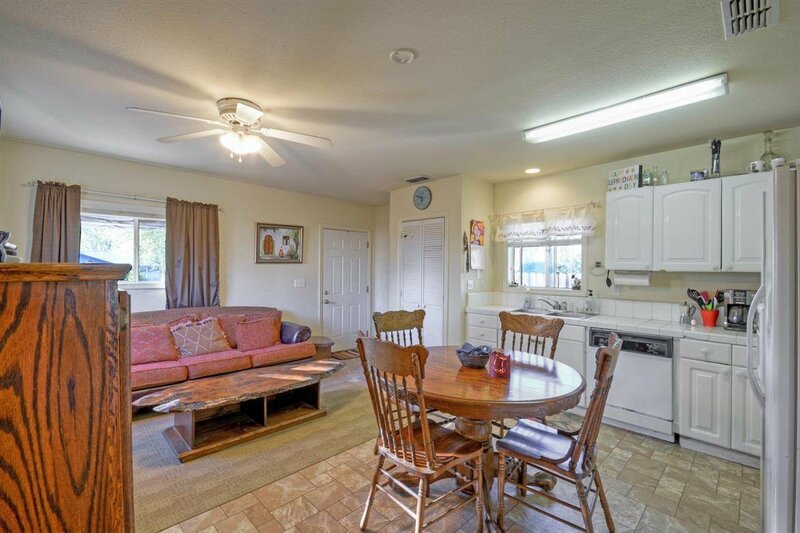 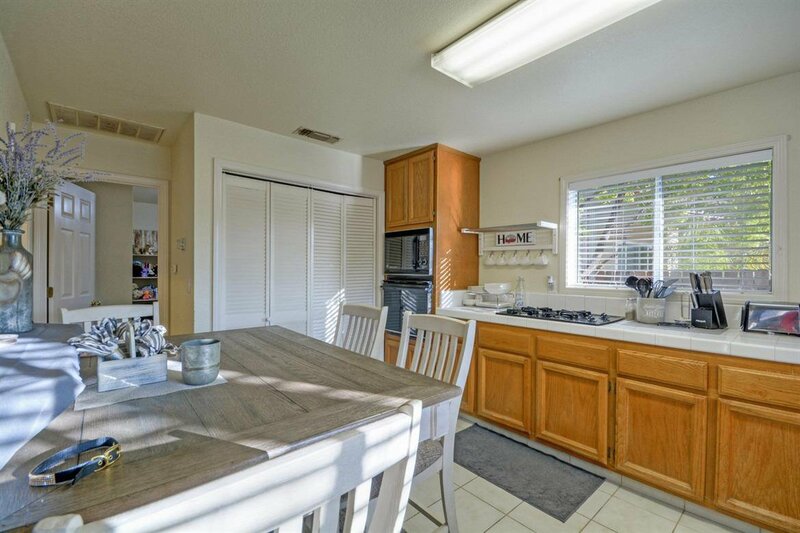 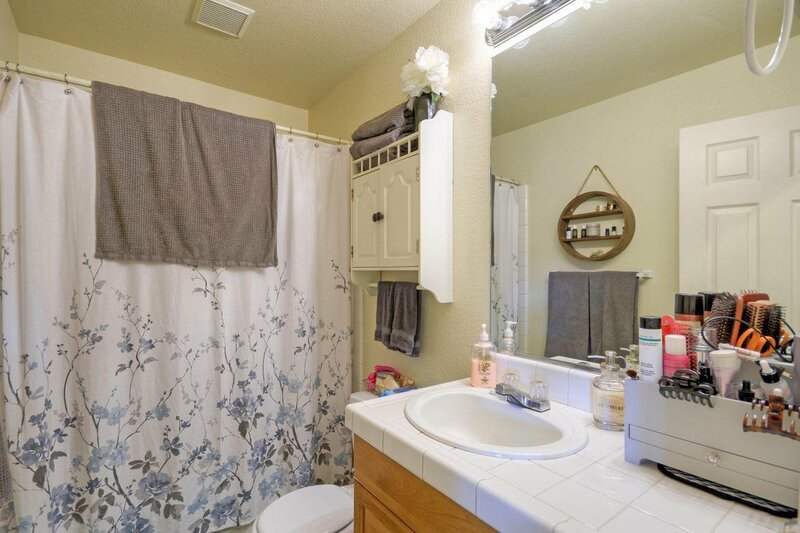 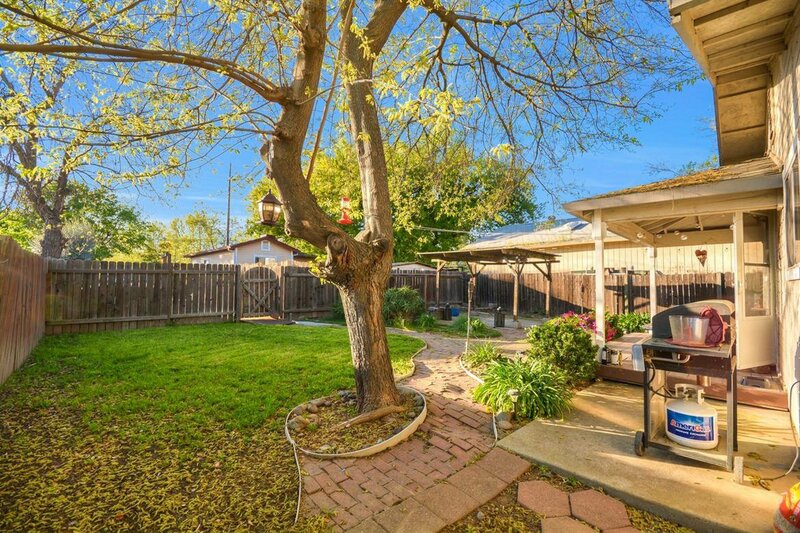 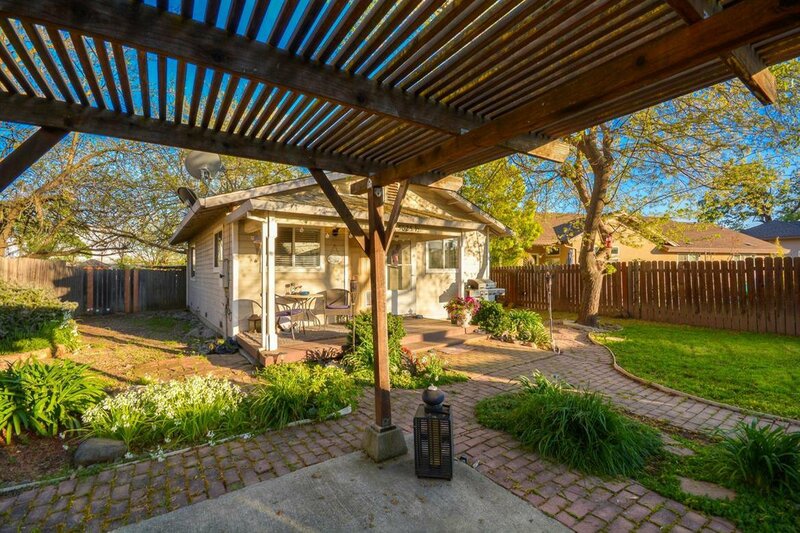 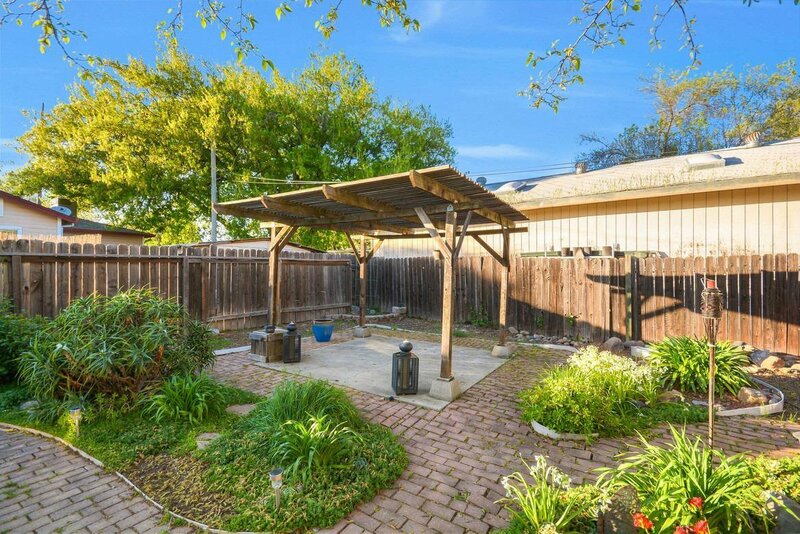 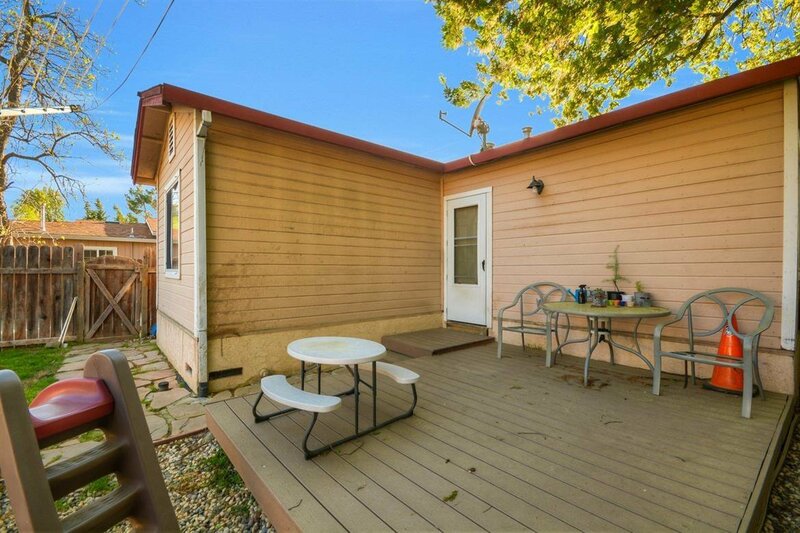 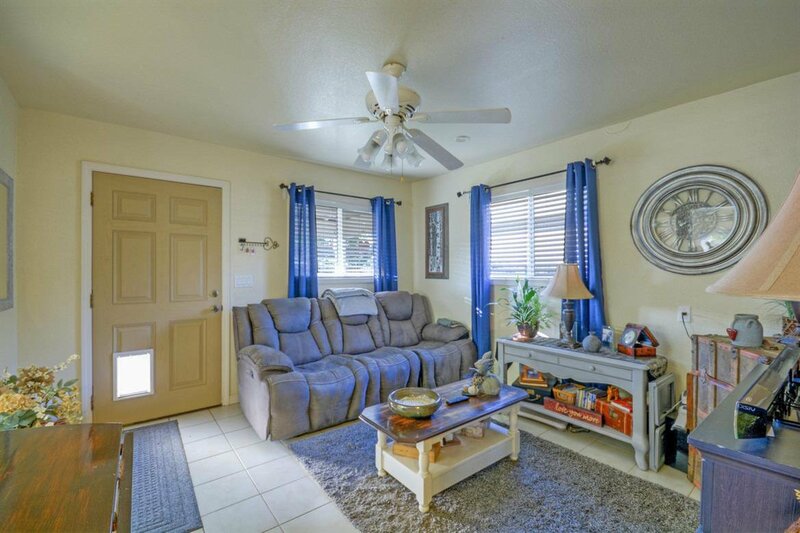 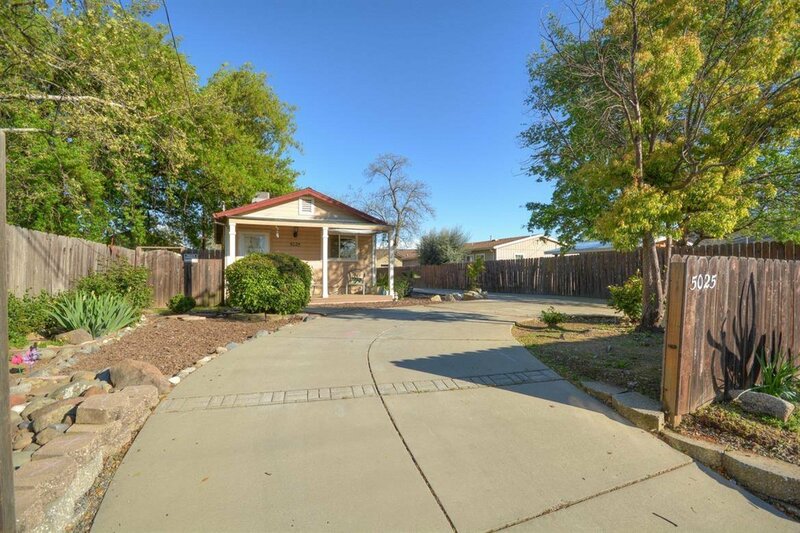 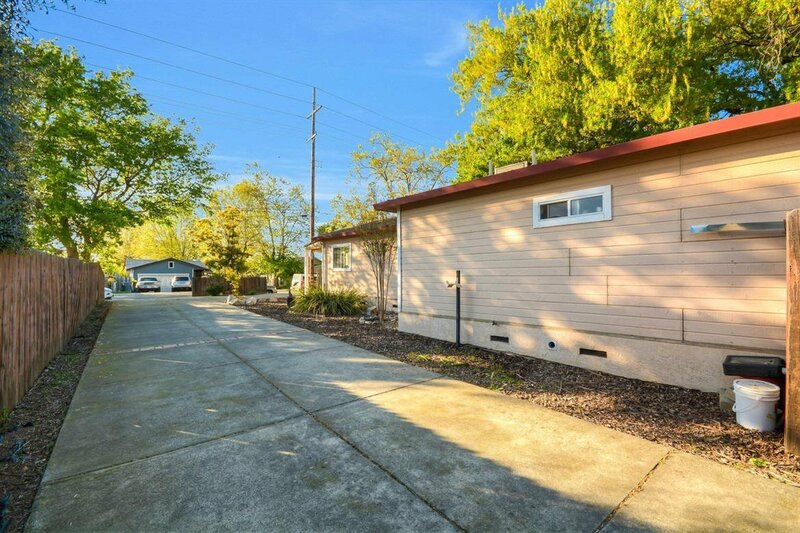 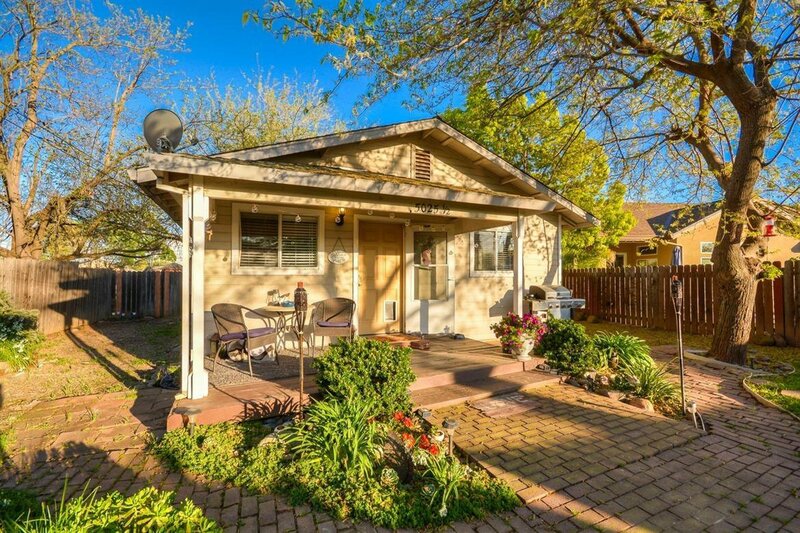 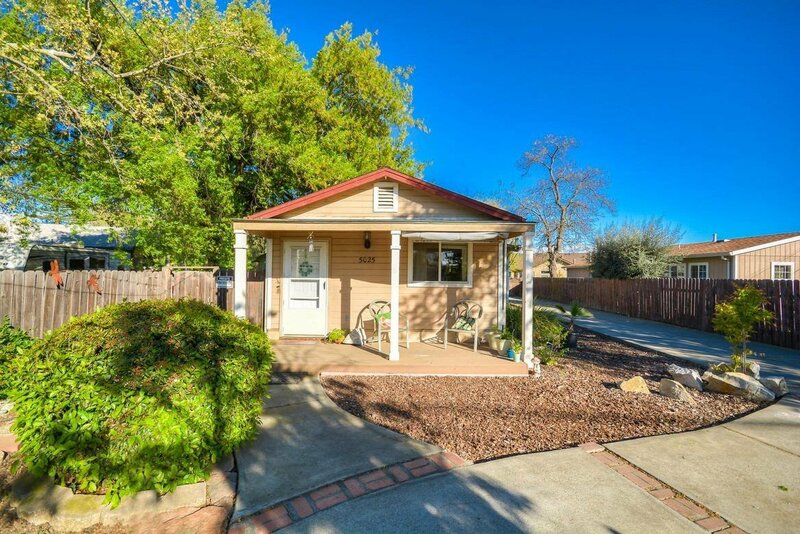 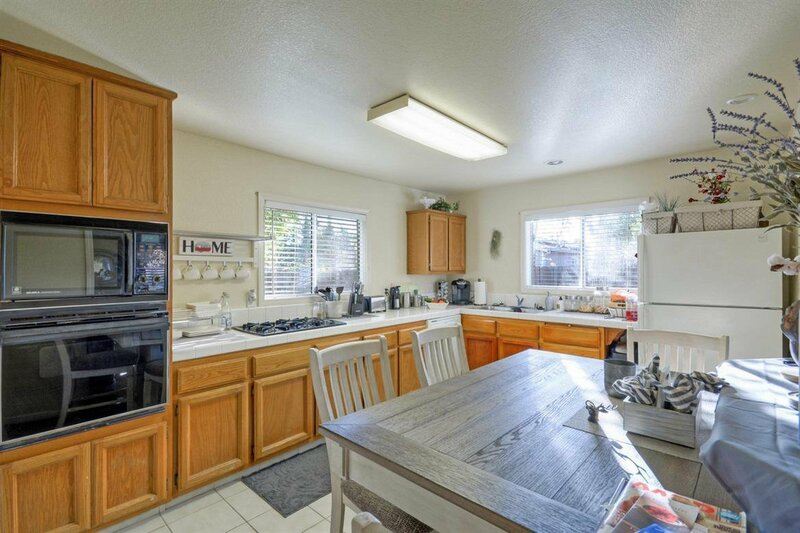 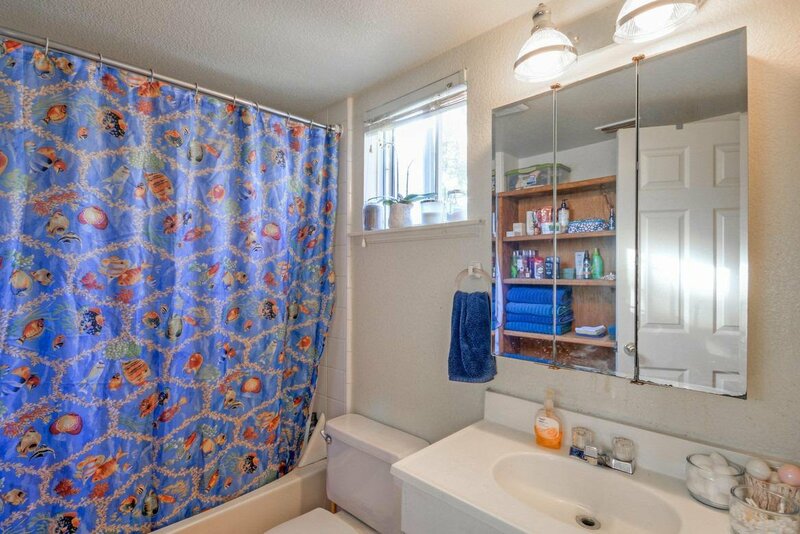 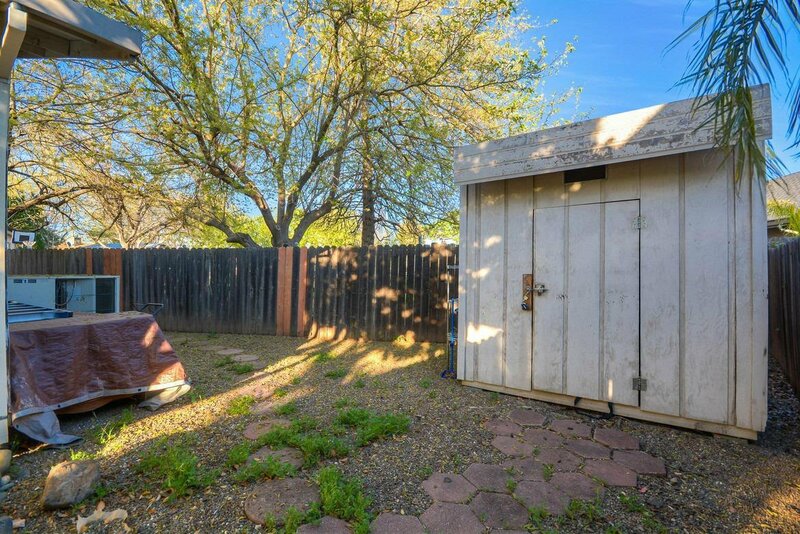 A great investment opportunity for anyone looking for a quality property with 2 adorable cottages in the heart of Rocklin. 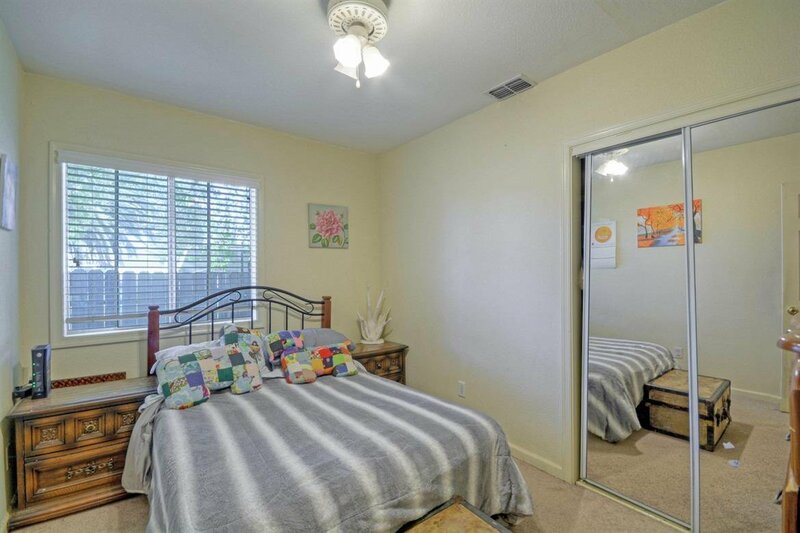 The Tenants love living here and would prefer to stay. 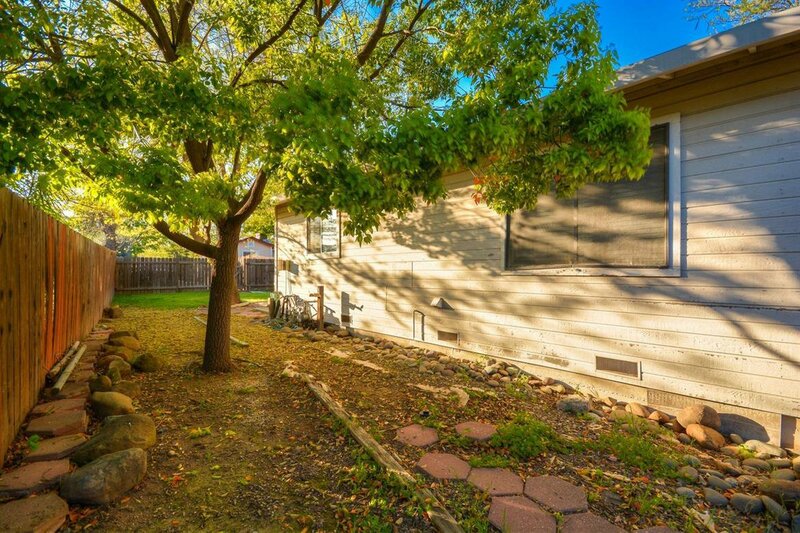 Rocklin Elementary is within walking distance. 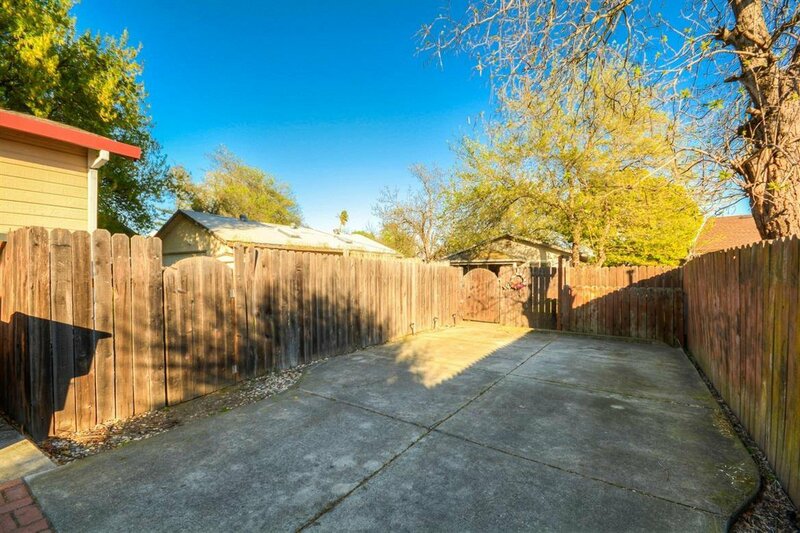 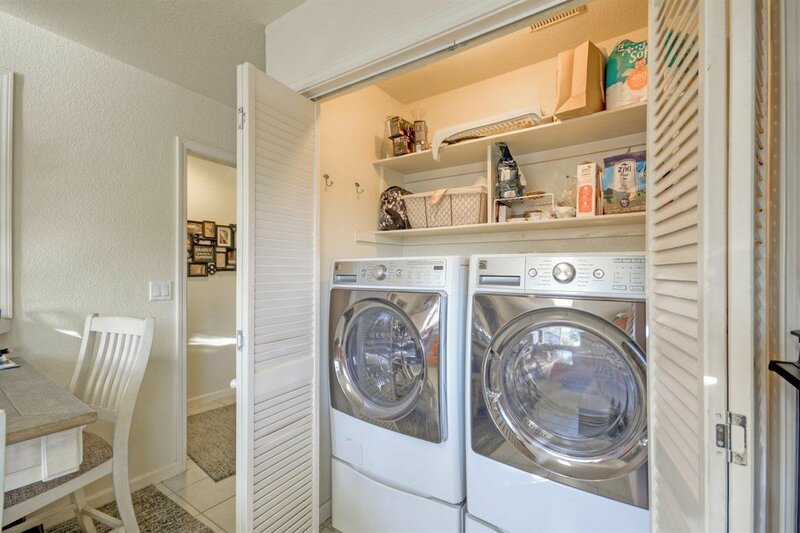 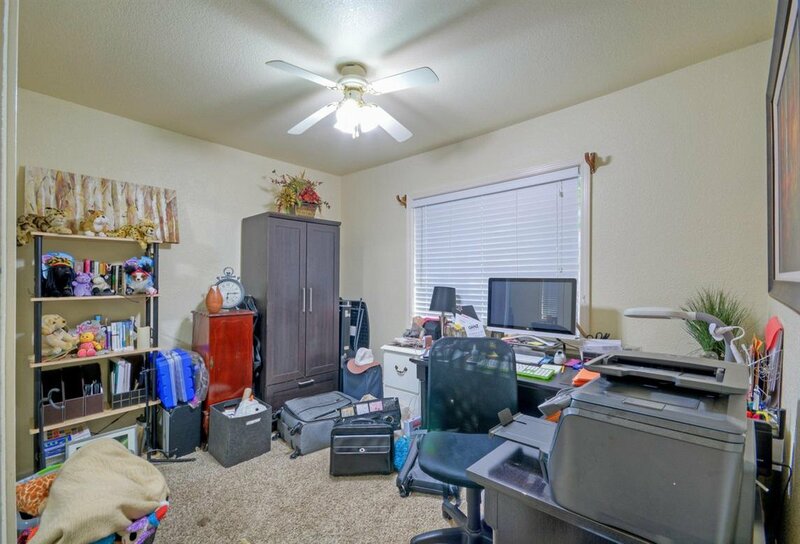 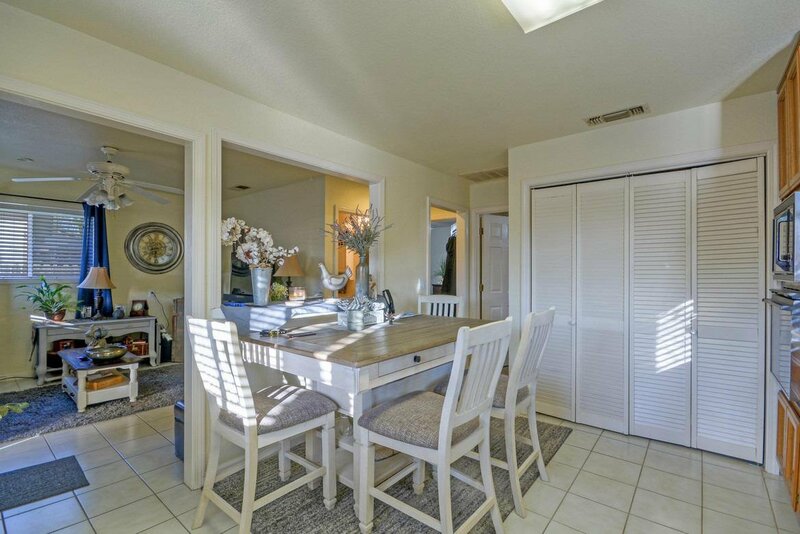 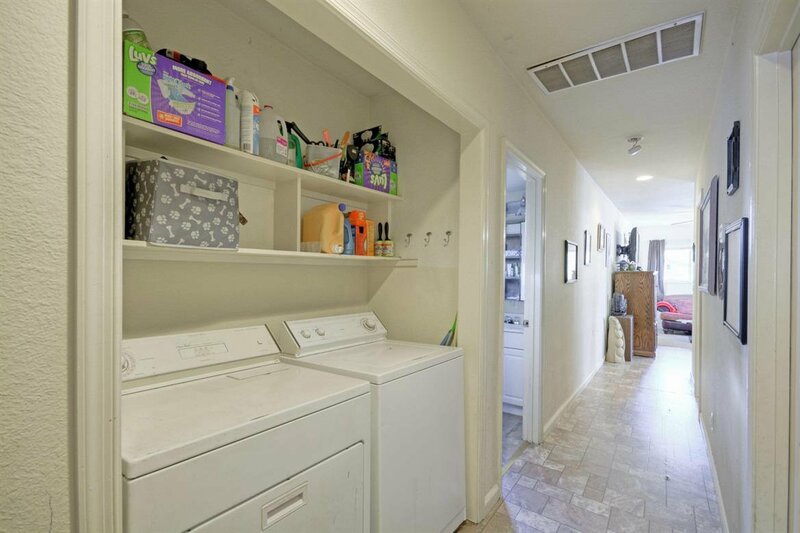 Close to downtown area with shops, restaurants etc nearby. 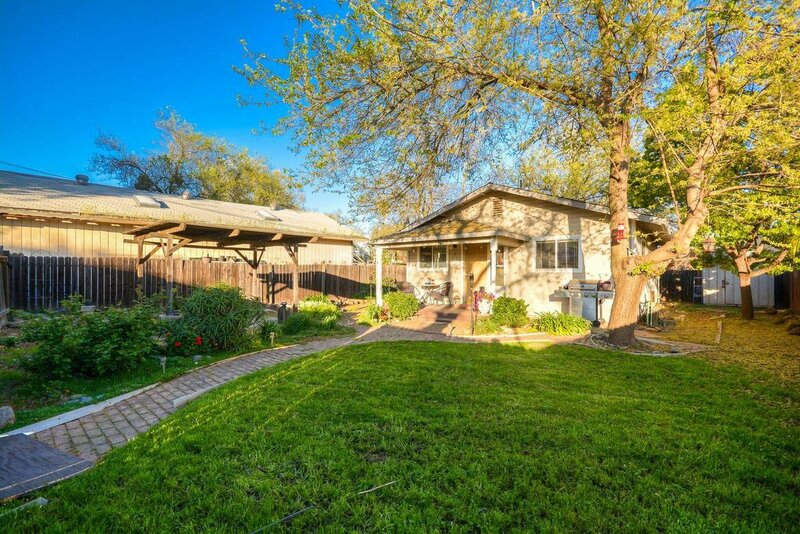 Listing courtesy of Nick Sadek Sotheby's International Realty.